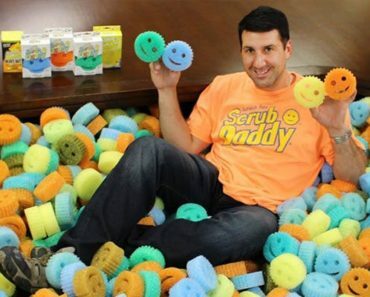 Shark Tank: How’s the Scrub Daddy Doing Today? 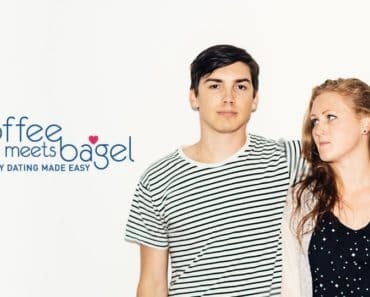 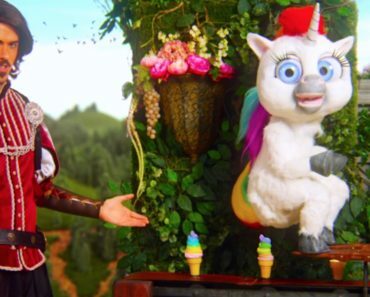 Shark Tank: How’s Coffee Meets Bagel Doing Today? 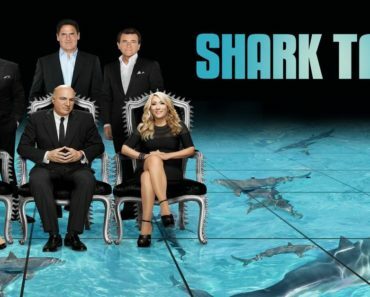 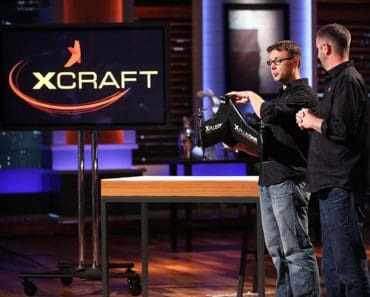 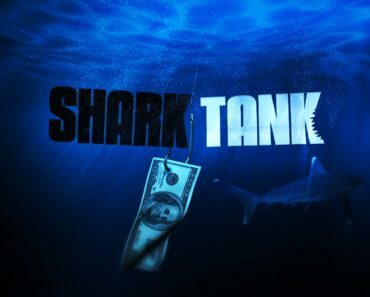 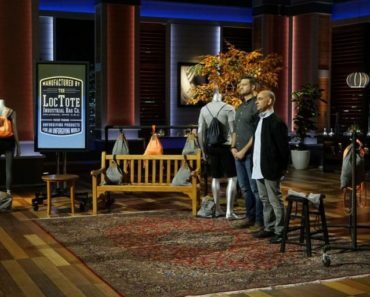 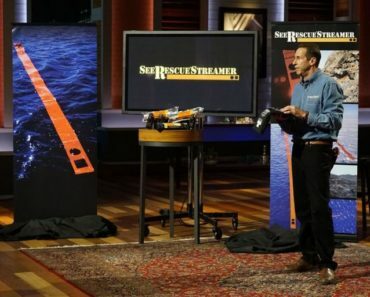 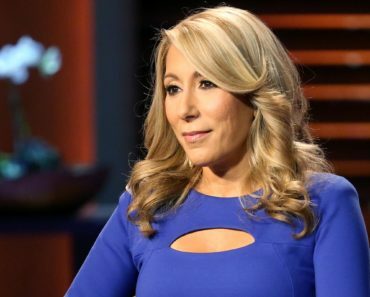 What Are Your Chances of Actually Getting On Shark Tank?